Almost time to sell this one. 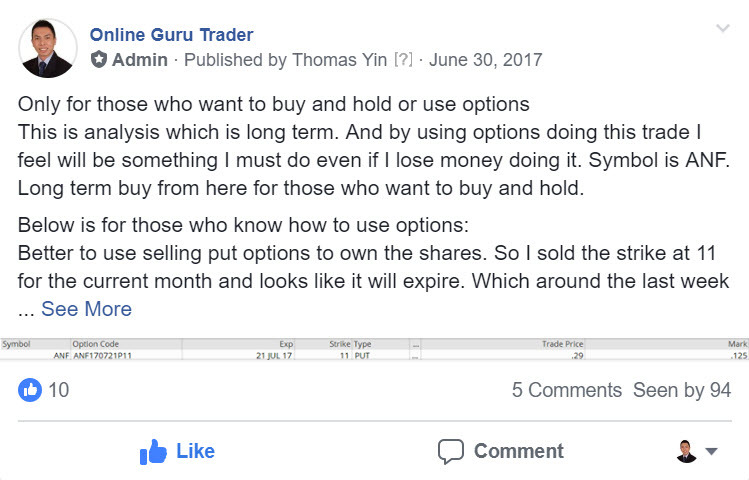 Mentioned this long term buy and hold trade to my members back in 2017. Bought it at $11 and now about $26. Technical analysis works on short term mid term or even long term if you know how to do it the right way. Congrats to our members who have followed our trade alerts. We put our money where our mouth is, by following our trade alerts with our money as well. 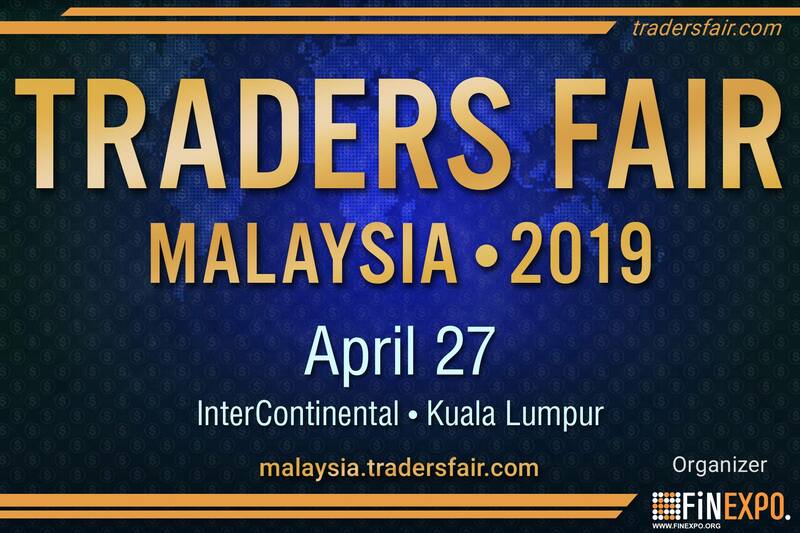 Presented this exact slide to a live audience in Vietnam HCM at Windsor Plaza hotel during my traders’ fair talk on the 24th November 2018. Now, less than 2 months later, crude oil has touch below $43 before rebounding. Any trade following my forecast would have been massive profitable. I am saying this because those who attended my talk in Vietnam HCM would have benefited and profited from crude oil. Congrats to those who took action after my talk. To those in Vietnam HCM who attended my talk, I just want to say I am very honored to have been able to share my views on the market with you. 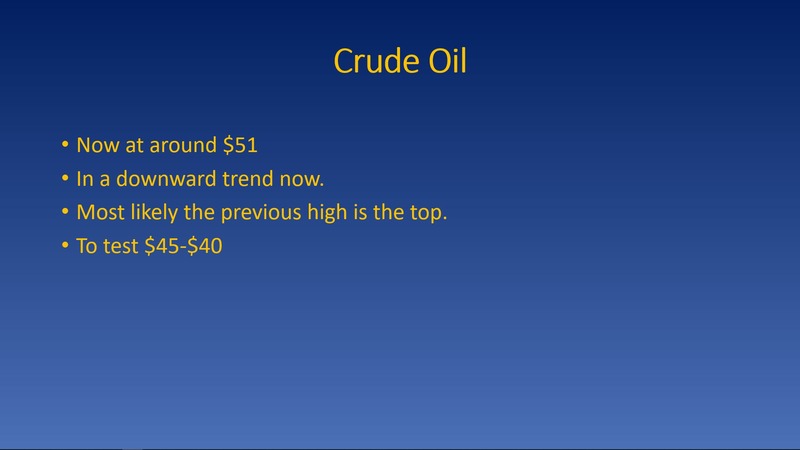 And for those reading this post, I see crude oil rebounding to test $55 to $60 from now. Currently it is at around $50. Yes, it is in downtrend at the moment, but because it is sold down aggressively, there is always a rebound in such cases and sometimes the rebound is a strong one. Hope you will benefit from reading this post. This is the exact slide on gold market forecast I presented to a live audience in Vietnam HCM at Windsor Plaza hotel during my traders’ fair talk on the 24th November 2018. 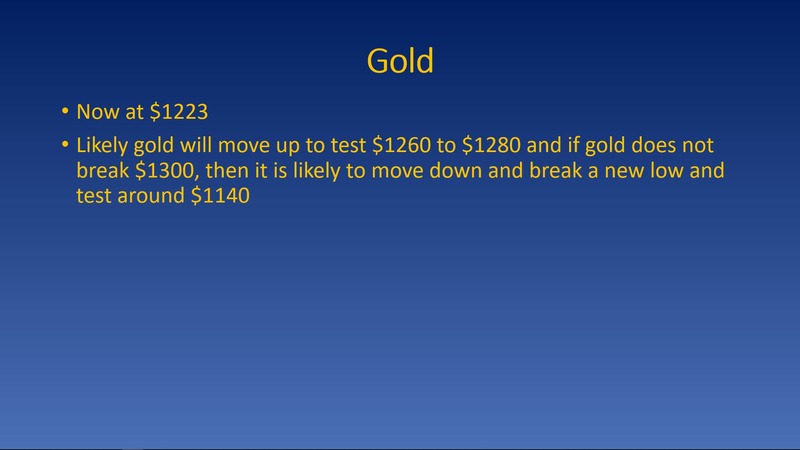 Now, less than 2 months later, gold has already proved my forecast correct and testing $1300. I am saying this because those who attended my talk in Vietnam HCM would have benefited and profited from gold. And I just want to say Congrats to those who took action after my talk.